Hundreds of firework events, or, hanabi, as it’s called in Japan, are held in Japan every summer. It’s become a special tradition to celebrate summer, where, almost every single day in July and August, a firework show will be held somewhere. 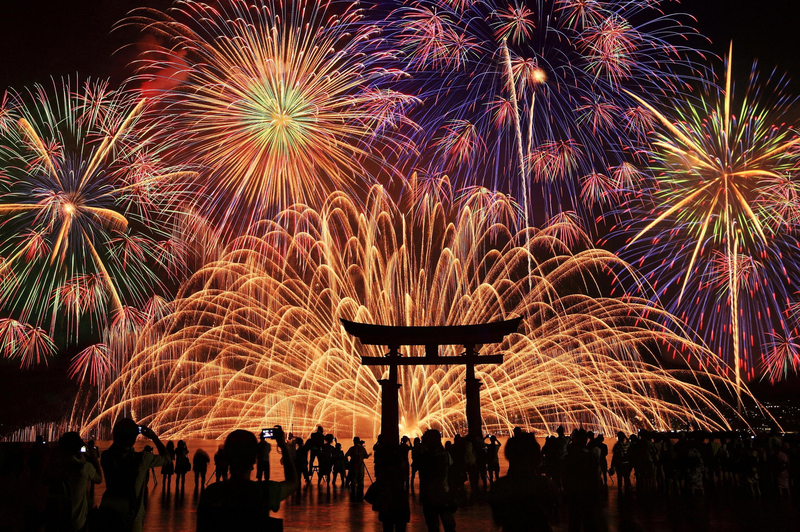 The tradition of hanabi originated from Obon – a Japanese Buddhist custom to honor the ancestors. 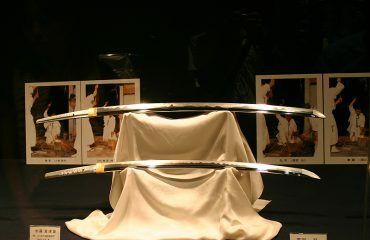 Obon is celebrated around the middle of August. It is believed that around this time, the departed souls of people’s ancestors return to our world to visit their relatives. Fireworks are lit up to show them the way to come back to the living world. A Yukata is a traditional Japanese attire, similar to a kimono – bit more of a casual version. It’s generally made of cotton or synthetic fabric, making it light enough to wear comfortably during summer. 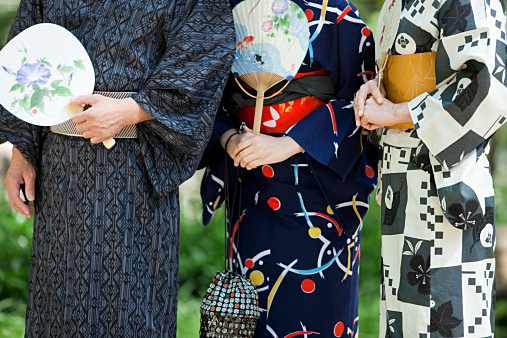 It’s a joy to see most people wearing a yukata as it brings out a strong traditional feeling. Hanabi events are usually held at rivers or parks where there aren’t any restaurants around which is why yatai stalls are set up by the local people. 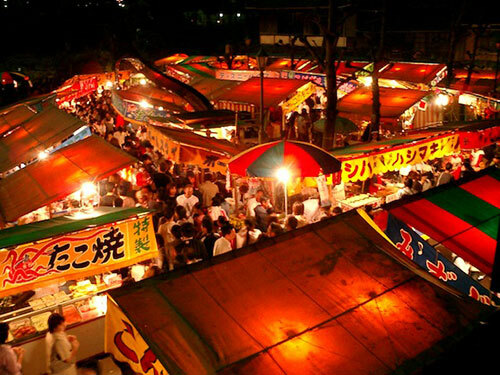 There’s a delicious variety of snacks and food that are sold in these stalls from Yakisoba (fried buckwheat), Anzuame (candy apple), and Agemono (fried food). Although they’re common Japanese food – buying them from yatai, then eating them as you watch the hanabi, creates a special feeling. 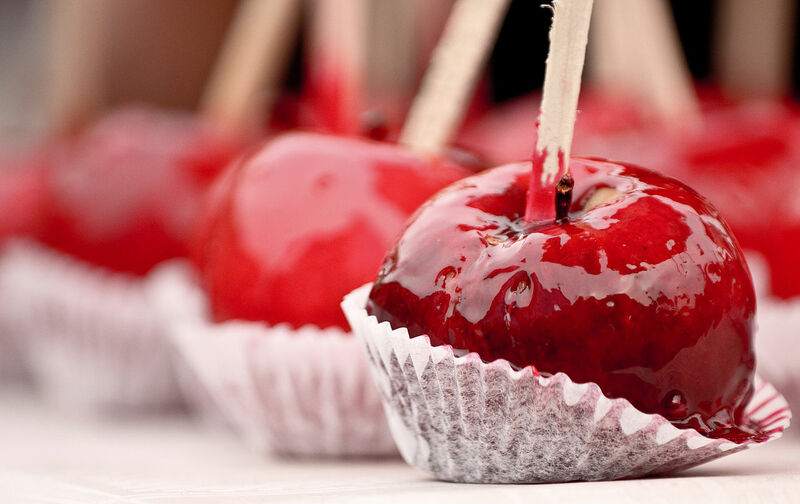 Apart from food and fireworks, there are also some small games you can enjoy during the festivals. 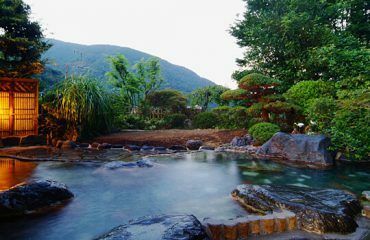 One that’s unique to Japan is the Kingyo-sukui – Goldfish scooping. Players use a paper scooper to scoop goldfish from a pool full of water. To be successful at this game you have to be precise but use quickness at the same time. 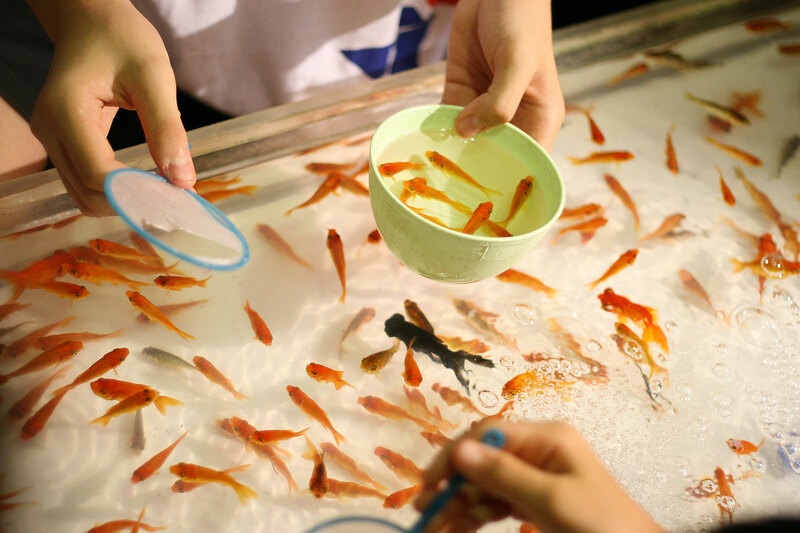 It’s a traditional game that still remains popular today because goldfish are though to bring good luck. 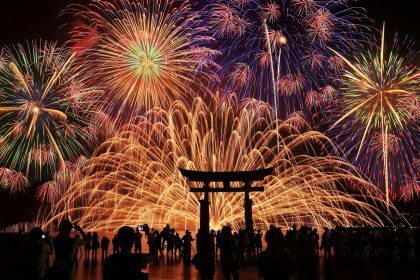 Overall, fireworks events in Japan has become very popular and is a classic way of enjoying summer here. Although summer in Japan can be very exhausting, hanabi, brings excitement to the season.